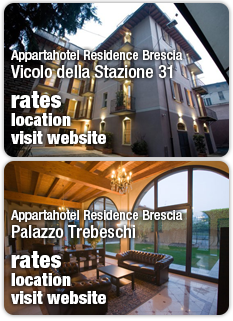 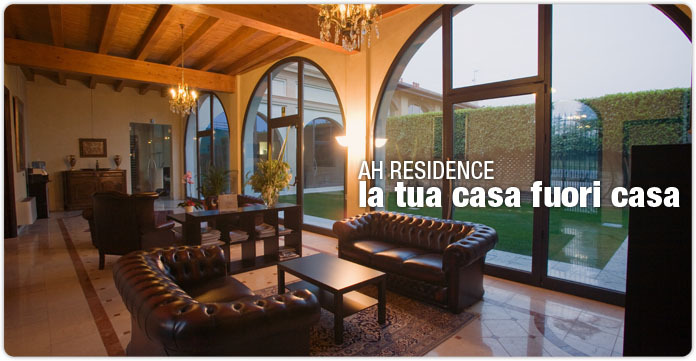 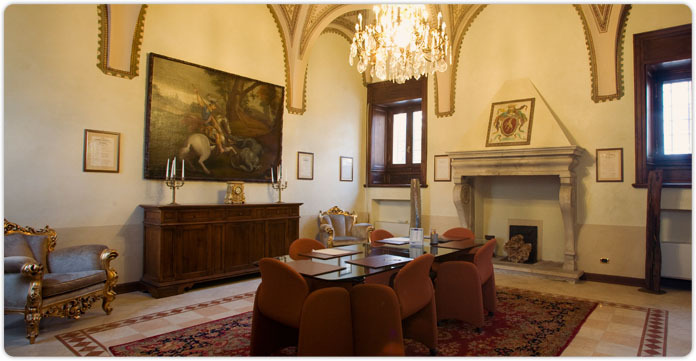 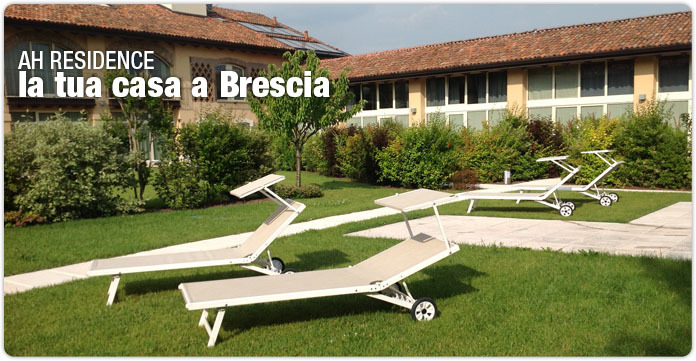 The idea of AH Residence in Brescia was born from the union of professional people working in real estate. 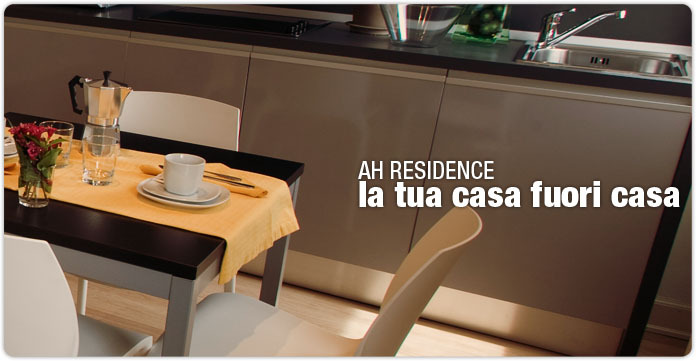 Responding to the request of businessman looking for a place to live for medium and long periods and also for travellers who prefer to stay in apartments rather than in a hotel. 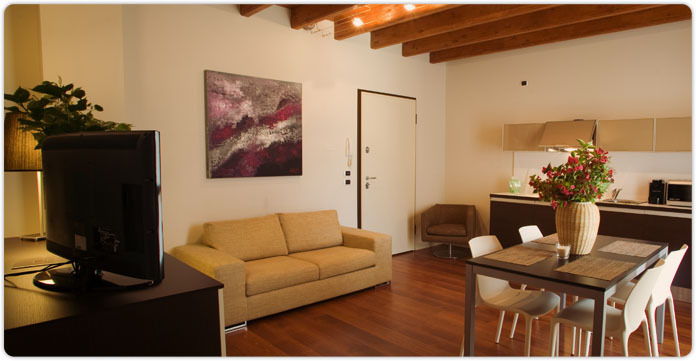 We are located in an old building , entirely renovated,to offer you the standards of modern apartment with a lot of charm. 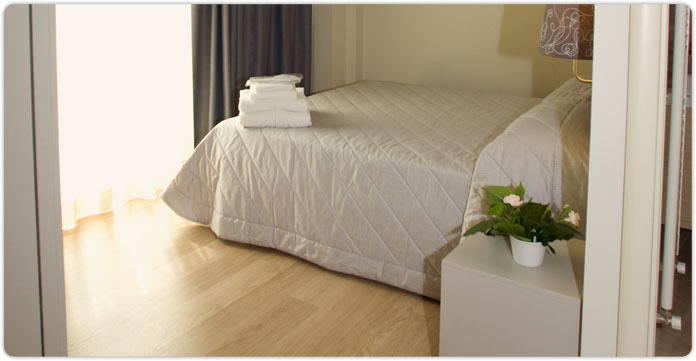 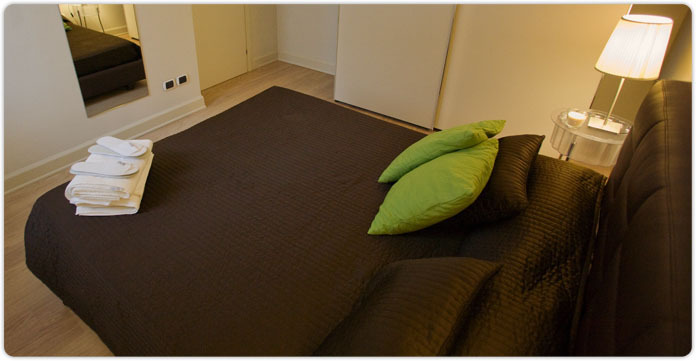 We have designed, for a pleasant stay, comfortable and warm apartments (with 2 or 3 rooms) in which you feel at home. 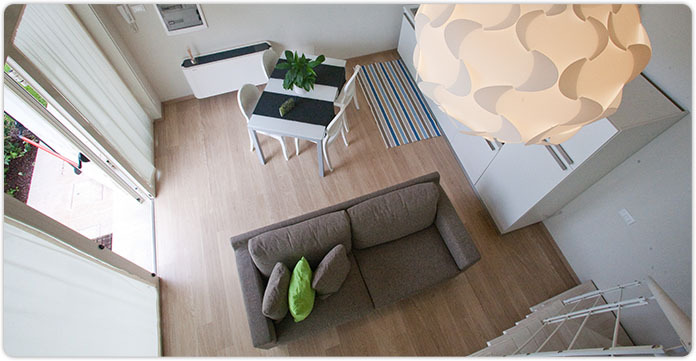 Equipped with flat screen TV, Internet connection, air conditioning, independent heating, car park and weekly cleaning service. 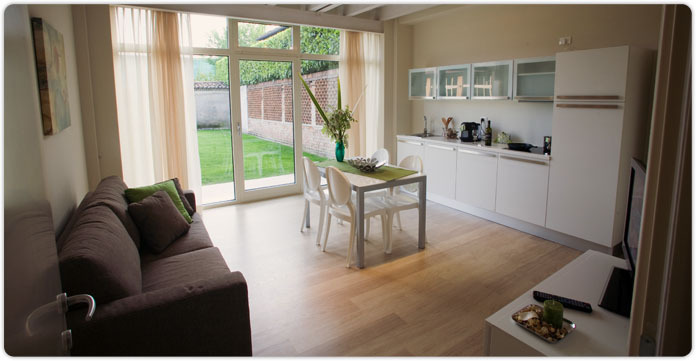 Our strategic position, allow you to you move very easily, we are located near the centre and only 100 meters from the of railway and bus station.